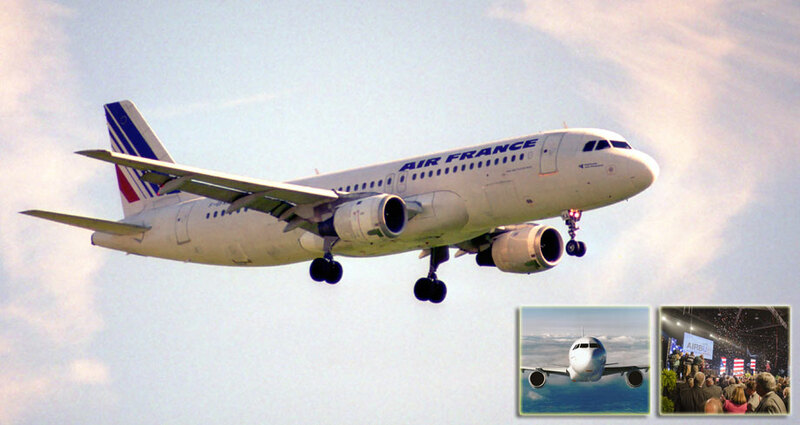 It is 25 years since Airbus delivered the first A320 to launch customer Air France. In a special report on the best-selling narrowbody that broke Boeing’s dominance, we look at the history of the jet family and its ongoing process of renewal, and hear from Airbus commercial chief John Leahy about the challenges in finding customers at a time when the single-aisle was seen as a European social programme with an “ambitious” sales target – of 500. Plus, we report on the expansion of production into North America, track lease-rate trends versus those of rival 737s, and raid our archives to bring you the verdict our test pilot delivered when he flew the A320 in 1987.